Check our Calendar, there is always a lot going on at the South Slough National Estuarine Research Reserve! 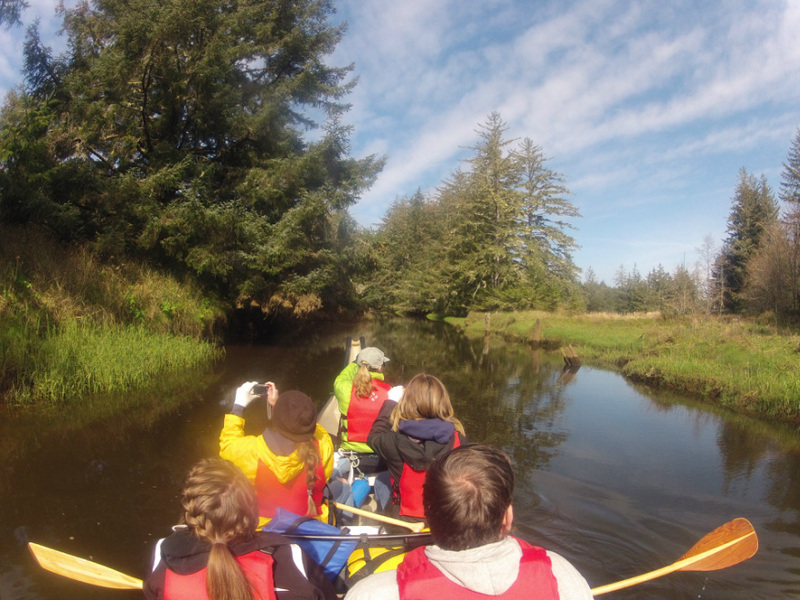 There are Guided Paddle Trips, Guided Hikes and Bird Watching, Classes on Mushroom Hunting and Identification, and more! Activities for all ages are there for your participation and enjoyment. Call 541-888-5558 to sign up for one or several.